Undisputed leader of OPEC, Saudi Arabia, increased daily oil production by 658,800 barrels in March to an average of 10.294 million barrels a day, says data the country gave to the Organization of Petroleum Exporting Countries’ secretariat in Vienna. 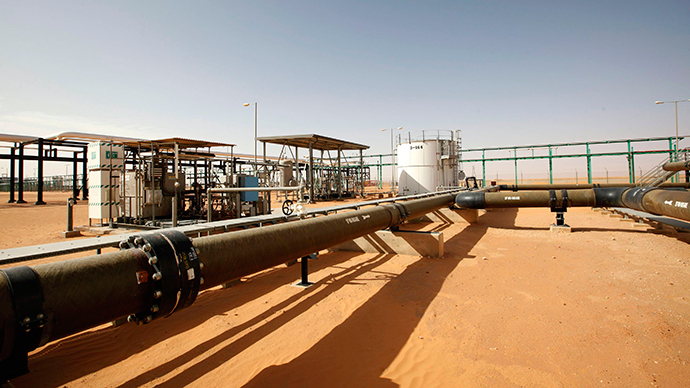 This volume is more than the kingdom’s 10.2 million barrels per day(bpd)in August 2013, and output will continue to hover around 10 million bpd , Saudi oil minister Ali al-Naimi told reporters last week. The sheer size of this growth is equal to about half the daily production in the US Bakken shale formation in North Dakota, Bloomberg noted. The shale oil field is estimated to have the most oil reserves in the US. 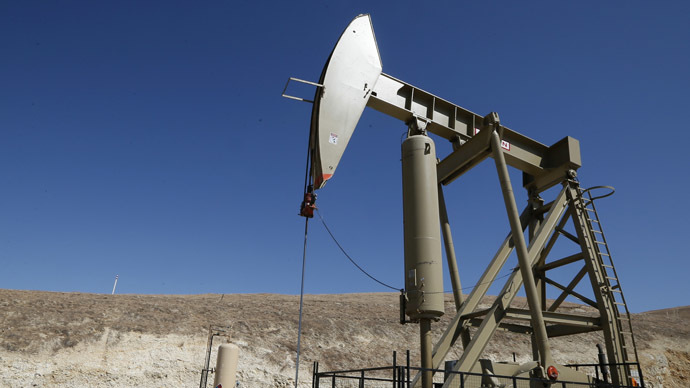 Crude oil futures for May crashed up to 2 percent during trading Thursday after Saudi Arabia boosted crude production to the highest in three decades in March. Tumbling prices erased gains from Wednesday, when London-traded Brent prices increased nearly 6 percent, settling at $63.32, the highest mark since December 18. Oil prices in 2015 have experienced a relative boom following the major 50 percent bust in the last six months of 2014, when Brent dived below $45 for the first time since 2009. Other major factors on oil prices in 2015 have been the conflict in Yemen, the possible re-entrance of Iranian oil to the market if sanctions are lifted, and continued increased stockpiles from the US.